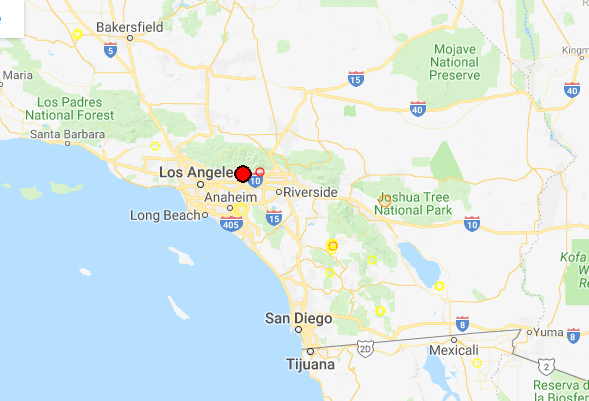 A 4.4R magnitude earthquake was reported last night (early at 02:33 GMT) in Greater Los Angeles Arrea, California, felt by many people. To our knowledge we are the only people in the world who predicted it expecting it tomorrow at California [33N, 116W]. We are epicenterwise in error of 1 degree. I think this demonstrates again and again the power of our prediction technology.